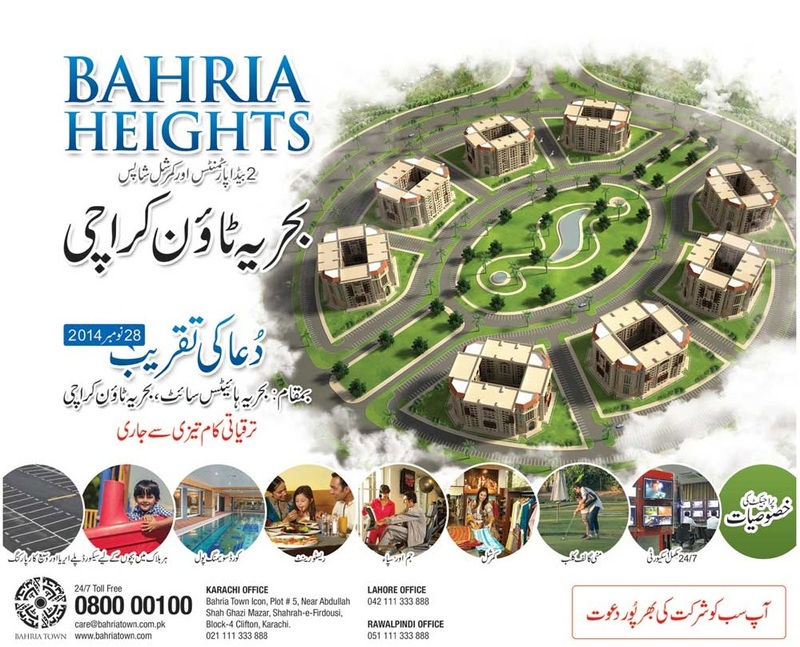 Earlier, DHA Gujranwala files have been selling on full payment in the market but this new booking on installments is expected to attract attention of majority of people seeking low budget investment. 5 Marla Plots are being launched at 20 Lacs only, with 3 lacs down payment and remaining amount is payable in 7 equal quarterly installments. Booking will be confirmed through computerized balloting. Those who are interested to avail this opportunity may submit applications in the nominated bank branches along with the processing fee of PKR 3000/- in cash. Nominated banks are Askari Bank, Soneri Bank, UBL and Bank of Punjab. Last date to apply for DHA Gujranwala 5 marla plots is 23rd January 2018, and balloting date will be announced after the bookings are closed and applications are compiled. It is better to act fast and submit your application forms as soon as possible. There are two ways of submitting application forms. Either you can download the form from the website and manually fill it, or you can fill the form online and download the form to print out. Attach photograph, cnic copy and other required documents and submit along with processing fee in Askari Bank, Bank of Punjab, United Bank or Soneri Bank. Please note that incomplete forms or forms without required documents will not be entertained. Sign the forms and write date on the forms that are filled manually. Fill out the form on the website, download and get print. Attach photograph, copy of NICOP, copy of Passport (pages showing personal credentials, pic and last exit/ entry stamp). Attach the payment evidence along with the application form, i.e. original deposit slip duly stamped by bank or print of screen shot/transaction in case of online transfer.